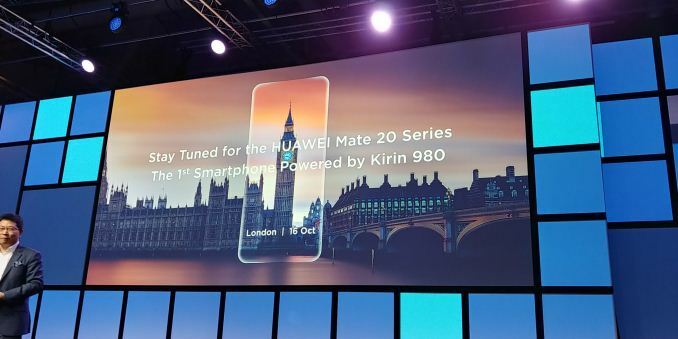 Just a small note to detail one of Huawei’s announcements today: alongside the Kirin 980 announcement, Richard Yu, Huawei’s CEO, stated that their next generation flagship device, the Mate 20, will be launched on October 16th. 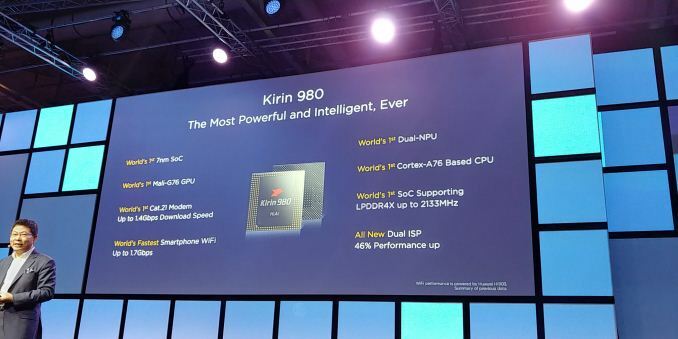 At the heart of the new device will be that Kirin 980, which Huawei boasts as having several world firsts. As with previous years, Huawei has announced a new flagship SoC one month and followed it 6-8 weeks later with a device announcement. 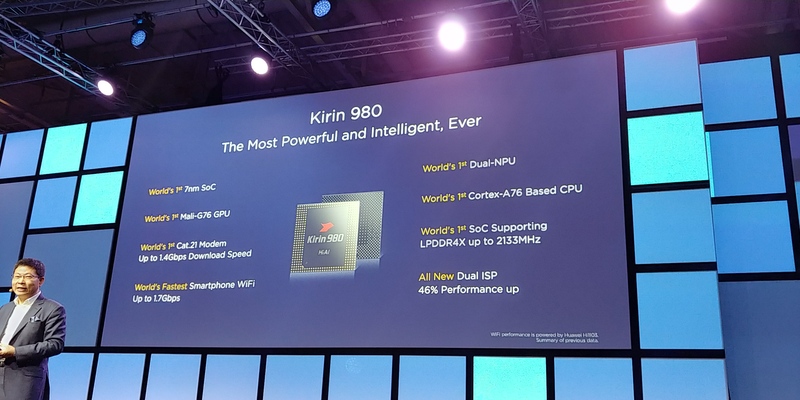 It has happened the last two years, and this is no different: the Kirin 970 from last year is in at least 7 devices from Honor and Huawei now, so we expect the new Kirin 980 to be just as prolific. We will be there at the launch, and if the phone matches the impressive specifications of the chip, we will be in for an interesting story. I guess Anandtech should like into this.